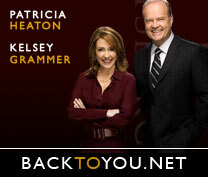 Patricia Heaton Online © 2001- 2007. All images copyright to their owners. No infringement intended.